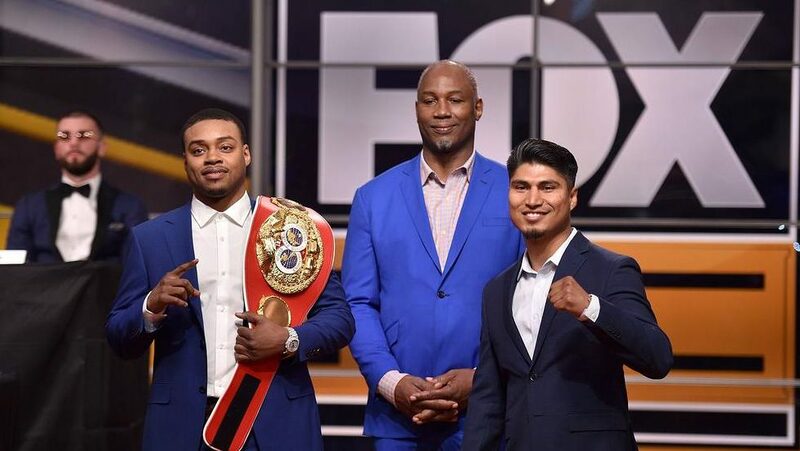 Two of boxing’s best, most popular, undefeated champions and pound-for-pound fighters will square off at AT&T Stadium on March 16, when IBF Welterweight Champion Errol Spence Jr. defends his title against WBC Lightweight Champion Mikey Garcia. This will be the fourth IBF Title defense for Spence, who will be looking for his 12th straight win via KO/TKO in the March bout, since winning the title from Kell Brook in May 2017. Meanwhile, Garcia will be looking to claim gold in a fifth weight class. 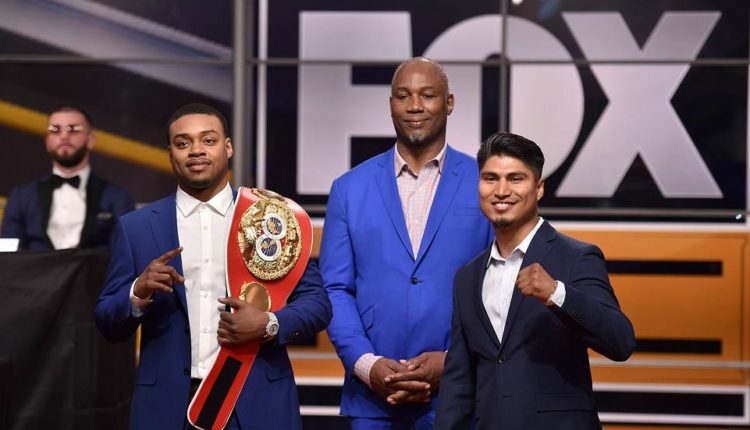 While Spence will have definite height and reach advantages against Garcia, who will be stepping up two whole weight classes for the fight, Spence’s trainer, Derrick James, won’t say for certain that his fighter will stop Spence just yet. “It’s going to be hell for this guy against Errol, but Mikey’s a great fighter,” James said. “Kell Brook was phenomenal, but Mikey Garcia is a different level of fighter. I can’t visualize how the fight will go, but at the same time, I can’t visualize anybody going 12 rounds with Errol. Mikey is a very technical, rough, very tough and very technical fighter, so I can’t imagine people hurting him and knocking him out. But I also can’t imagine either somebody taking Errol’s punches like that for that many rounds, so it’s a two-fold answer. Throughout his career, Spence has taken names that have gone the distance in title fights and stopped them and/or taste the canvas for the first time. These names have included Chris Algieri, Samuel Vargas and Phil Lo Greco. “[Garcia’s] daring to be great. He wants to move up and try to dethrone me and it’s not going to happen,” Spence said. “It’s definitely not going to be an easy fight. He will be pound-for-pound No. 1 if he beats me, but it’s not going to happen. [Garcia] will be a challenging fight because he has great skills, but I see myself winning. I don’t really see anything that concerns me. He’s technically good, I’m technically sound, too. I have speed and power, but I don’t see him hurting me at 147. I just see me winning the fight, period.